Not so long ago the Samsung Galaxy Note 2 4G model N7105 had its XXDMB2 Android 4.1.2 Jelly Bean firmware release, when users installed this new firmware it removed all root access, which left you performing the root access all over again so that it would allow apps to run that asked root permission. You can now root XXDMB2 Android 4.1.2 Jelly Bean firmware on your Galaxy Note 2 4G on XXDMB2 Android 4.1.2 updated from Samsung KIES or you can try a new manual firmware installation. Just so you know this will flash a little .tar file using ODIN, so it is recommended you backup your device because this could lose all your personal information and settings. DO NOT use this on any other device other than the Samsung Galaxy Note 2 4G model N7105. You will be able to get your warranty back again by applying the official firmware update, because this root will make your warranty void. If you do not know if this has rooted the Samsung Note 2 just install the free “Root Checker App” via Google Play. Your device must have at least 80% battery power, do not turn off your device once you start, Backup your EFS Folder to save IMEI number and other important data, Make sure USB Debugging is enabled. For more information please visit Android Jinn who will be very happy to show you how to do the above following some easy steps. 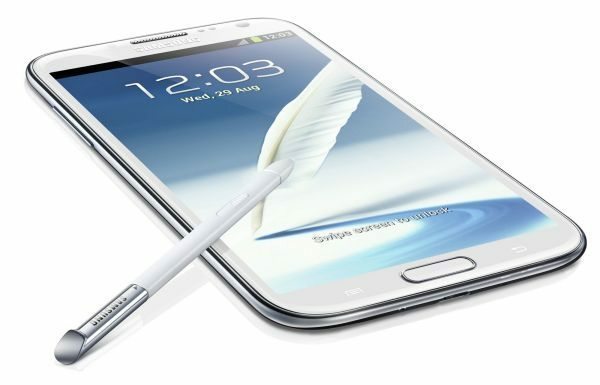 Please let us know if you root XXDMB2 Android 4.1.2 on Galaxy Note 2 4G N7105 official firmware?